The ultimate sport fishing experience is chartering a boat for a 10 hour expedition to the abundant waters just outside Banderas Bay on the Pacific. Note that the charters are VERY expensive costing upwards of $1000 for 4 people to fish for the day. If you just don’t have that kind of time or cash, consider going for one of the 4 hour tours that stay inside the bay. You can still catch some big fish! 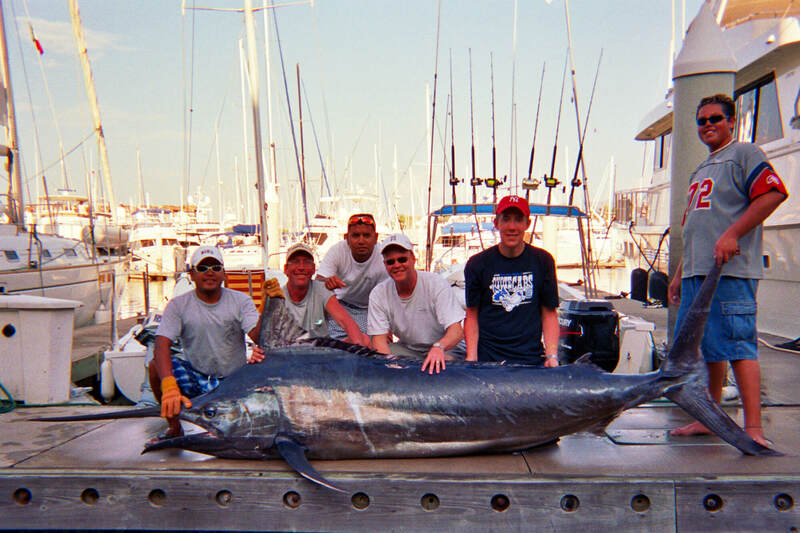 Talk to the concierge to get recommendations for the best fishing charters in the area. The photo shown here is from PV Sport Fishing.